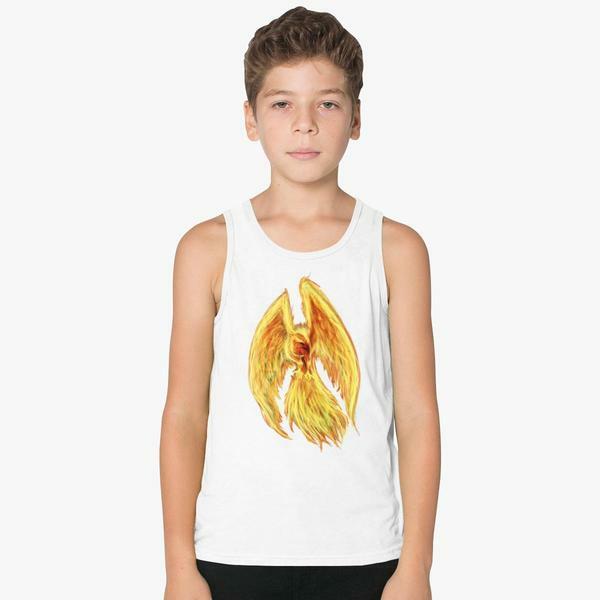 Kids’ Tank Tops are the most comfortable item your children could wear this summer. It’s the perfect wear for summer time. The best thing about children’s tank tops is that they are unisex. Every design you see is available in black, white, gray, yellow, blue, and pink combination. You can always choose your favorite color with the design you like. As for sizes, we offer our kid’s tank in S, M and L. You can always consult the size table which is right next to the product description. Made out of the 100% combed and ringspun cotton, they will give your kids the best comfort you can ask for. 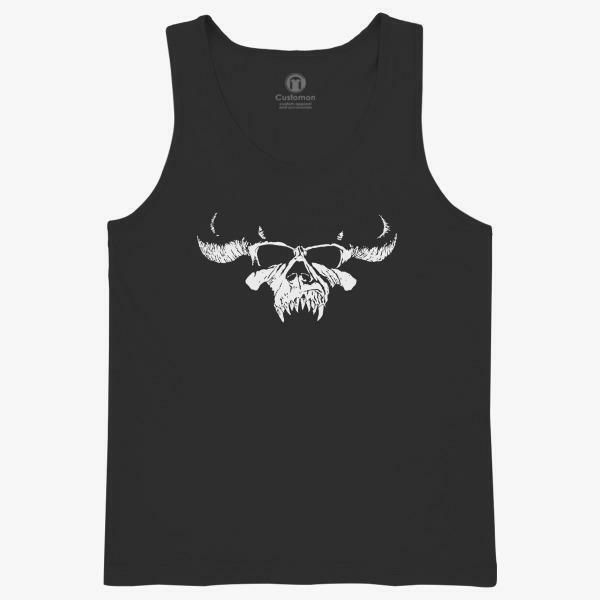 As we said, tank tops present the best solution for scorching summer days. Kids love them, and what’s most important, they wash and easily. If you have been following our blog, you’ve probably already seen the top picks we made for the coming season. 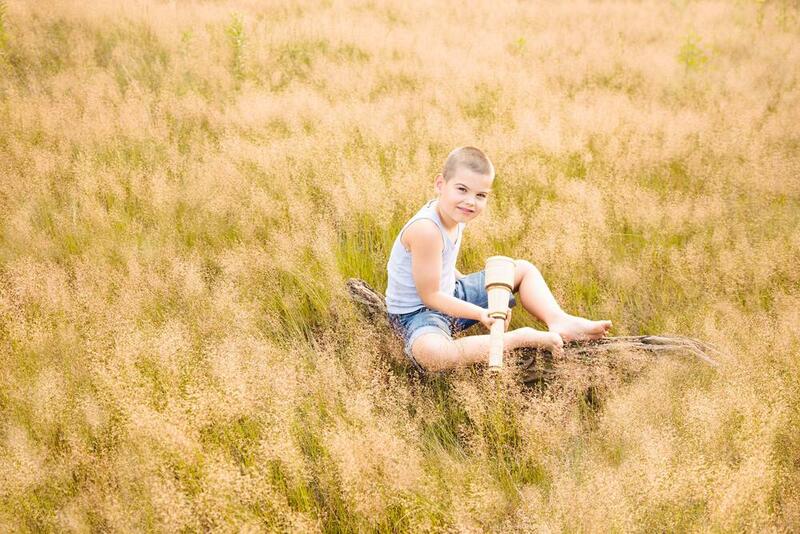 Make sure to check out Funny Kids’ Shirts & Kids T-shirts blog posts, in search for your favorite pick. We have many pages of fresh and unique designs. Kidozi is being updated often with the newest ideas from our designers, especially for children’s tank tops. You can also join our family, promote your designs, and share your vision with others using our Design Tool. Create your account and order something unique which cannot be found on the shelves of a chain clothing store. We made, somewhat an unusual list for you today, and we kept it unisex. Surf and be amazed! Is your kid one of those who constantly has headphones in his ears? God knows what is he lip-synching to. If you cannot find his favorite singer t-shirt, go with something evergreen. Make sure you check our pages and search for bands and singers. We are sure you will find what you are looking for. However, there is always the possibility that your kid has a unique taste and needs a kid rock concert tank top. Saxophone has that special tone. It can sound like the whale conversation (Tina Turner – We Don’t Need Another Hero – long version intro), or go high pitch and upbeat. When it comes to the coolest instruments, the sax is right there with the guitar. 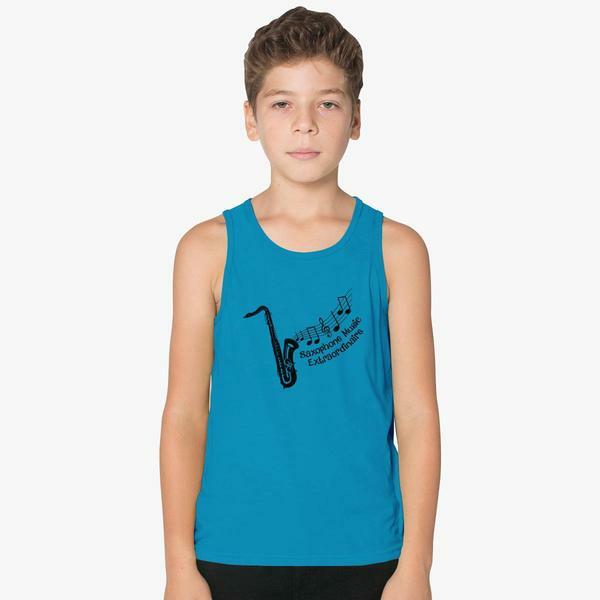 Pray to God that your child doesn’t actually pick sax, because you’re in for 3 years of painful screeching.This kid rock tank top is a must. Your kids might not know about Sandy Olson* and Danny Zuko. Yeah, * was meant for all of those who would like to discuss movie trivia. But let’s skip that drama. If you put the soundtrack on and turn the music up when your kids are there, they will love it. 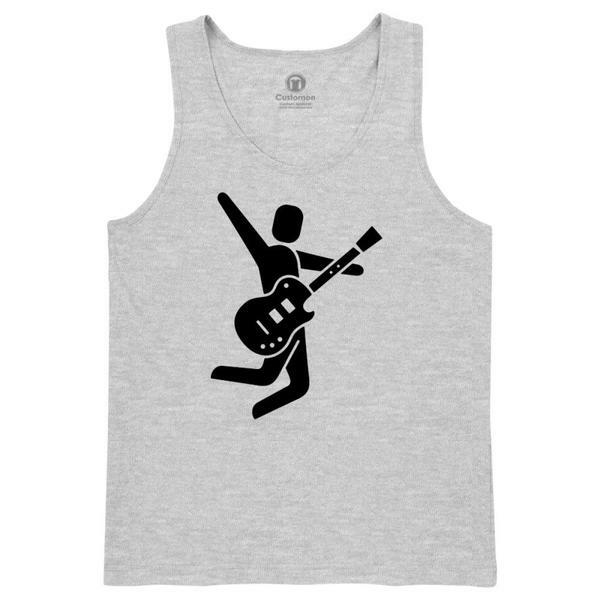 If you show them a couple of dance moves with it, dress them up in these dance tank tops, kids will be jumping out the roof. This kid rock concert tank top is subtle, but when your kids enter the teen ages, that guitar will become and an electric one. Make sure to check the instructions on how to handle the amplifier when things get heated up. Is it too early, or is it the right time to let them watch a horror movie? Seeing IT, the old version and especially the new one, is probably not the brightest idea when you are 10. It will take weeks before they start going to sleep without the night light, if you let them watch it. But hey, they asked for it. Let them have it on their tank tops for kids. 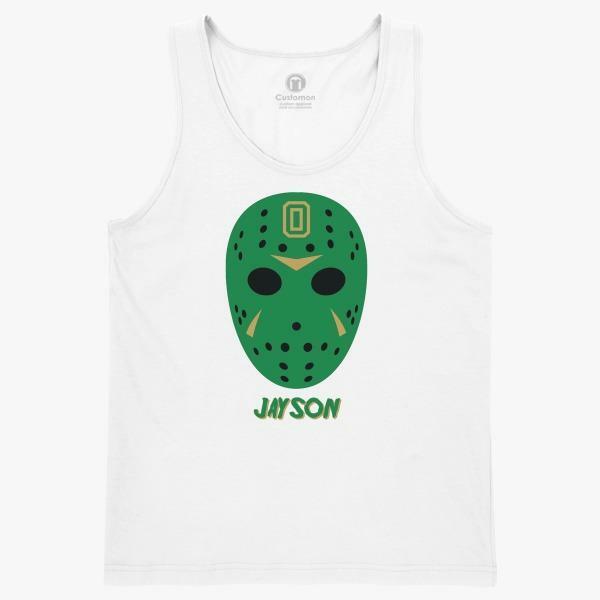 This is definitely a kid’s tank top boys will like. It has all the things the kids are usually scared of, but just the right amount that won’t give them nightmares. They probably saw mask by now, but they don’t know the story behind it. Make sure it stays that way for as long as you can. Tell them that this is just another Halloween inspired design. 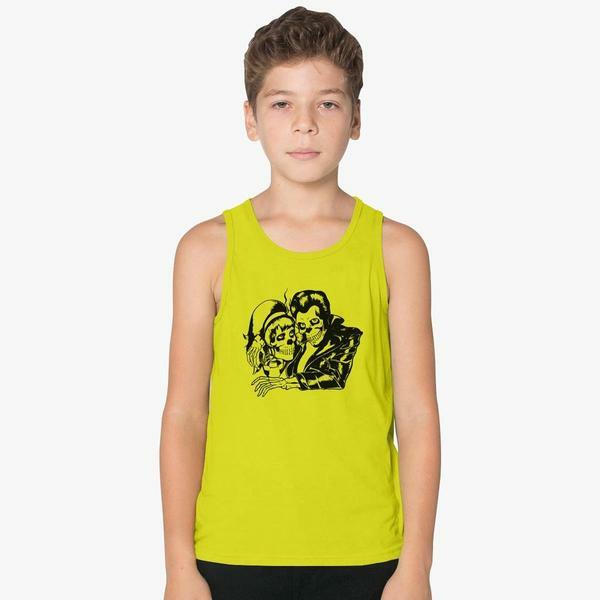 Kid’s black tank top that gives the Goosebumps if you go deep into the design. The longer you look at it, the scarier it gets. They won’t know it’s a band, but your neighbors will surely think that you are secretly listening to Rammstein and have a python in your basement. Now that we are through with choices for active kids, let’s focus on those kids who will exhaust you with their endless questions. These choices would be perfect kid’s tank top for girls as well as for boys. 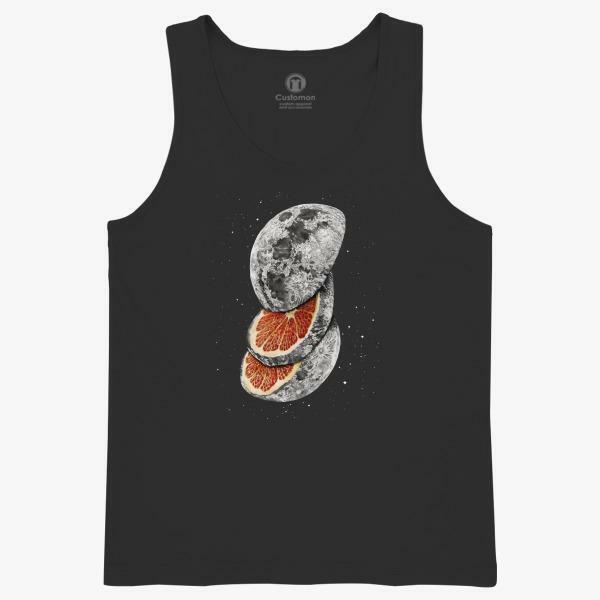 Tank tops are unisex, and all you have to do is choose the right design. Best thing about it is that you can customize it further with our Design Tool. 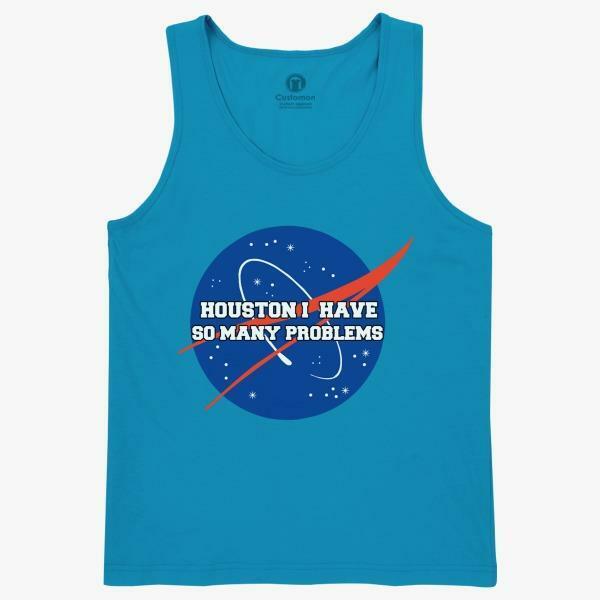 This Lego space kid’s tank tops, white option is for all Lego fans. Those who know it, will recognize the logo instantly. God knows how many hours have they spent looking at the brochure and wishing the space center for Christmas. Santa was probably holding something against them that year, because it never arrived. When you mash together something completely opposite it turns out either ugly or incredible. What lies under the surface of the Moon? Iron, ice, or grapefruit? Discover it in these kid’s tank tops. Bulk is something that is tied with clothing industry. This is your opportunity to stand out and pick something unique. Nobody understands me and I have so many problems no one can solve, is something that suits on every kid’s tank top for girls. Pick your words carefully around the teenagers, because they are so sensitive. The mission you planned for so long can become a disaster in an instant. All because you said something in a bad moment. Let’s be smart about it. Cute tank tops for kids are extremely practical. They don’t take a lot of space in a closet or a drawer, they wash and dry easy. In the hot summer days, they are Above all, they are cool and hip. If you spice them up with some science, kids are going to love them. 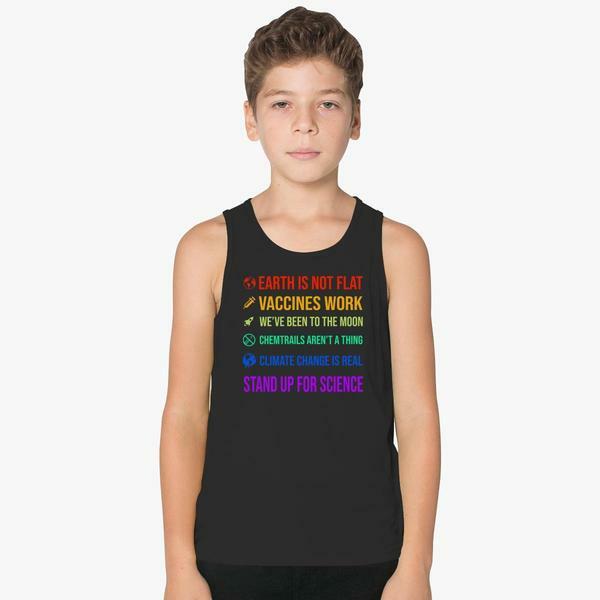 Children’s tank tops + sprinkled with some science = equation solved. With YouTube and “smart” vloggers our children can pick up some interesting and unusual information. Your kid is not one of them. He knows his geography, rotation and revolution, as well what kind of kid’s black tank top to wear. It’s kind of sad having to print out the postulates of modern science nowadays, but it looks like it’s necessary. Ignorance spreads on the internet like a bubonic plague. Was this one of your favorite games when you were little? If the answer is no – I’m right there with you! So many combinations; your head can explode. Combination 1) You liked it, but your kid doesn’t – utter disappointment. 2) You liked it + your kid likes it – nerd alert! 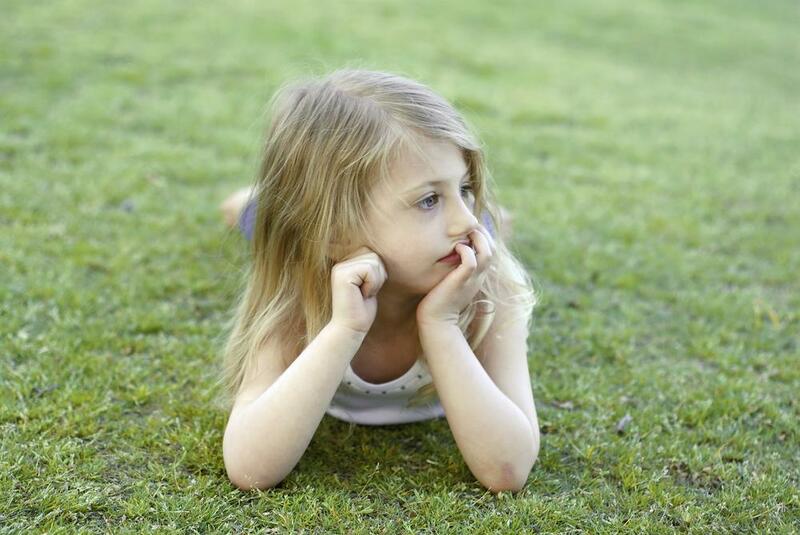 3) You don’t like it, but your kid does – you feel stupid. 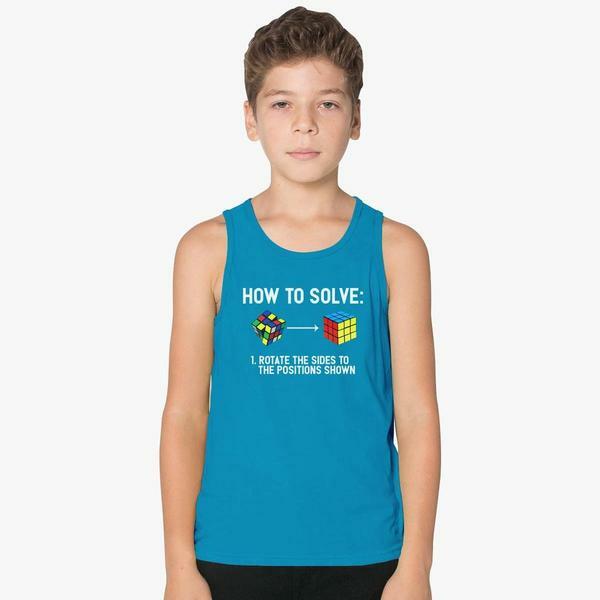 4) You don’t like it + your kid doesn’t like it – get a tank top with Rubik’s cube and be done with it. Train your mind to see things differently. It’s not that hard with these kid’s tank tops for girls. Tan or pink, your girl is going to love it. If you choose it in blue or gray, your boy will have another puzzle to solve. There are few categories both girls and boys would like, but this is definitely one of them. 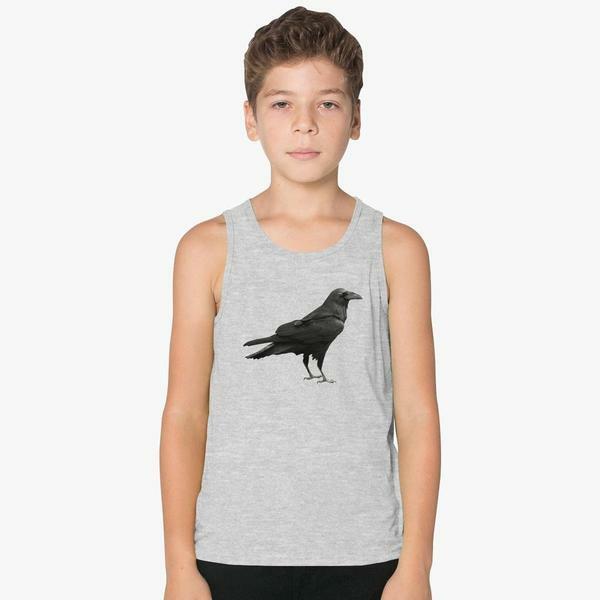 Birds can look so cool on kid’s tank tops. Boys will love it, and girls will be mesmerized. One of the reasons why every kid reacts so well on birds is because they fly, which is a dream of every kid. All kids either want to be a bird or have wings. Let’s see what we have in store for you. Immortal, fiery, powerful, and strong – everything a kid could ask from kid’s tank tops. Fancy design and a hypnotic image will get everyone’s attention. When you put a powerful image on your kid’s clothes, it works like a charm. Somehow, all the bad juju goes away. Try it out and give us some feedback. Maybe your kid loves hens and roosters, and sees graceful ballerinas in them. But there are also those kids who saw dinosaurs in them, who will bite of their head if they let their guard down around them for a second. No, this is not just a childhood fear of someone who is writing this blog post. It gets real with these girl’s tank tops! Some of you will immediately see this as a Game of Thrones reference, while others will contemplate of bizarre rumors of Edgar Allan Poe’s death. No matter where the image takes you, there is also a video showing this incredibly smart bird solving 7 consecutive tasks. As a human, I’m not sure I would figure it out, but that bird did. Dolphins just got a serious competition. 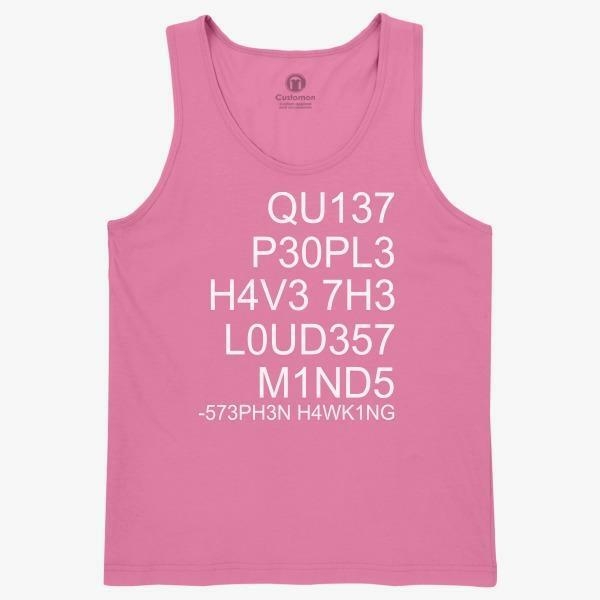 When you are looking for cute tank tops for kids, make sure it’s unique. If you had a toddler, we would encourage same toddler tank tops, because they flip when that happens, and make a game out of it. When it comes to youth, things become very different. They will do anything to be different, and that’s why we have few unique tank tops in our sleeves. 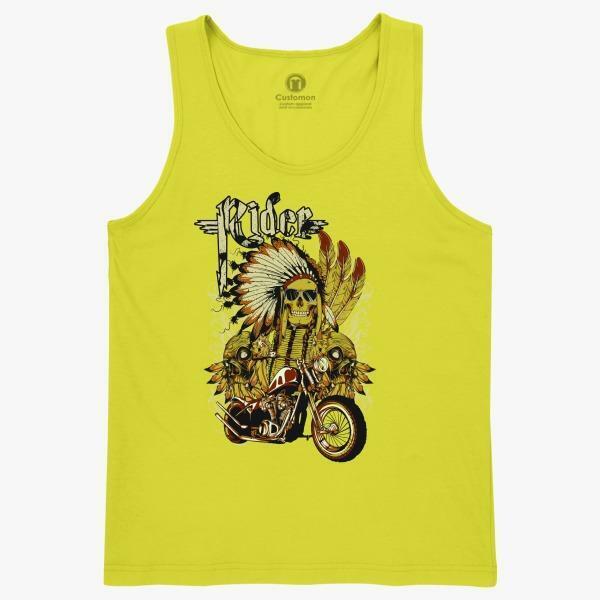 What do you think of this Indian rider yellow tank top? Kids love it, and think it’s really cool. Is it because of the ride or the feathers, we still don’t know… We’ll make sure to mention that question to IPSOS next time they do a survey. As we said before, when you put a powerful image on your children’s clothes, it works like a charm! Odin is a good protector, but let’s not forget that he had his share with his disobedient son Loki. 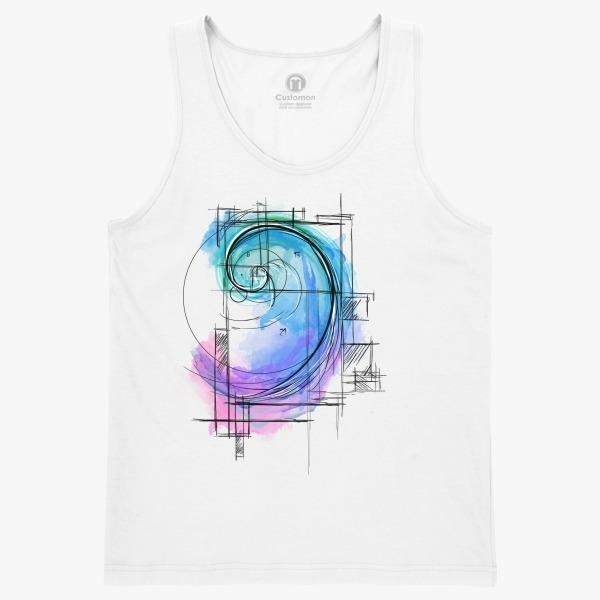 Fibonacci spiral on children’s tank top is like a work of art. When you have a piece of nature’s art on you, then you have nothing to worry about. The sequence is true; therefore, it’s beautiful. 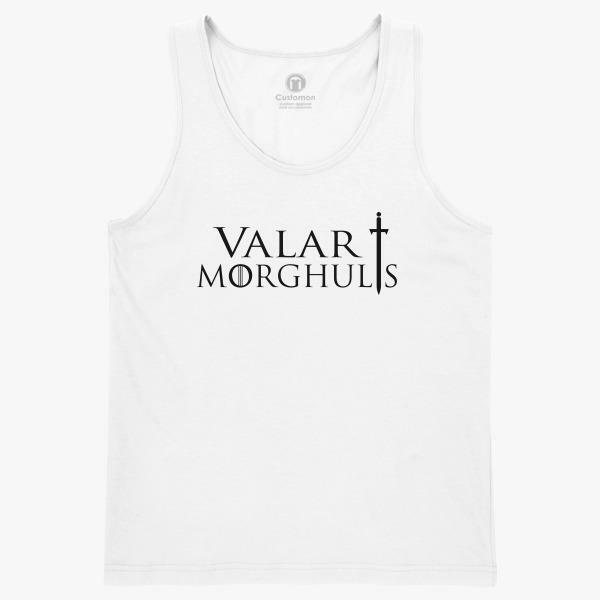 Let’s mention some best selling children’s tank tops in the past few weeks. They have a twist and they have a message. 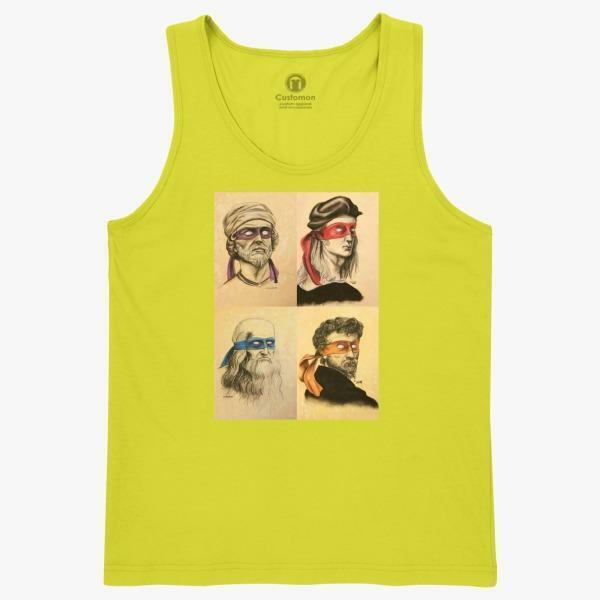 One of the youth tank tops boys like is with their super heroes. They probably had their favorite ninja turtle, and this design offers a new twist. What is we put the blue, purple, red, and orange masks on the original artists? One thing they all have in common, both TNMT and artists – They must have loved the pizza! What do you think of our list? Which kid rock concert tank top left a memorable impression? Are you ready to start designing? Try out our new Design Tool, and make something truly unique. When you browse through Kidozi and pick a design that you like, you will also get a recommendation for a similar design. And remember, all of our designs are also available on t-shirts, hoodies, sweatshirts, onesies, and baby bibs. 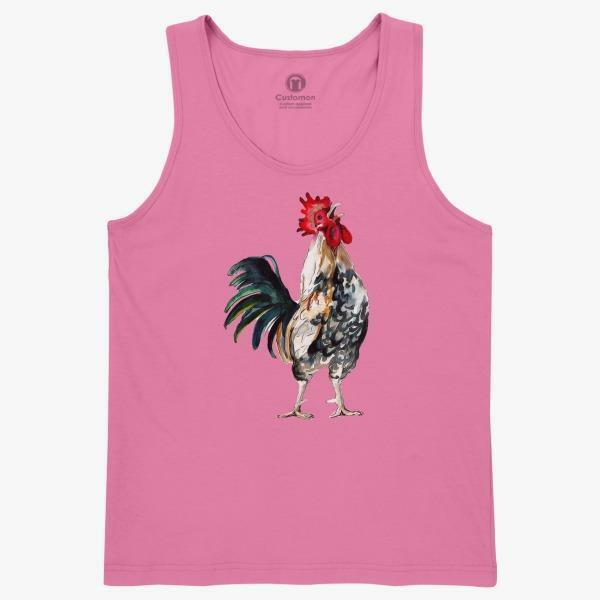 Pick your favorite children’s tank tops with a click of a button, and have them on your doorstep in 2-3 business days.